Welcome to another installment of Blog Buddy. I want to thank everyone for all your wonderful comments and emails. I have read each and every one and I'm making a list of your requests. I'm trying to get back to you and your comments, but with the replying to the comments for my Tool Time, I'm a little behind. 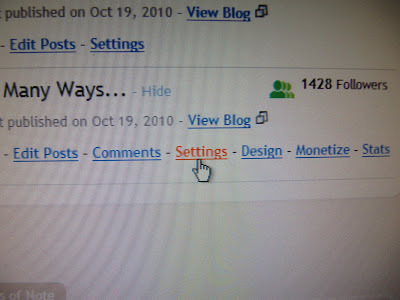 Thanks for making the Blog Buddy feature a big success...it's my new addiction to keep the ideas coming. 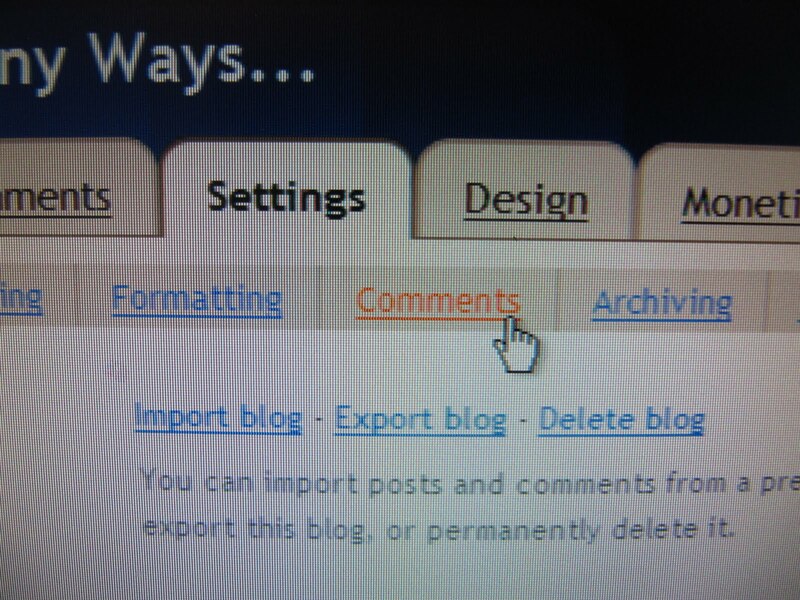 Here is today's tip and tutorial...how to add a greeting above your comment box. 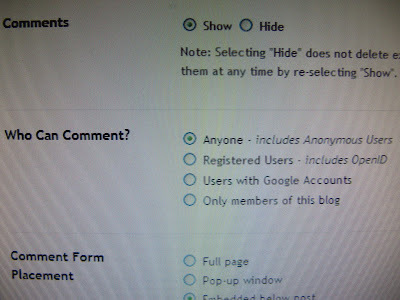 There are 3 ways to have a comment box appear on your blog (instructions for each in a moment) This picture below is how I have my comment box set up. 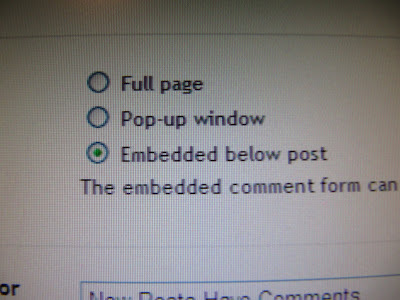 Embedded below post. My actual comment box is the picture above. 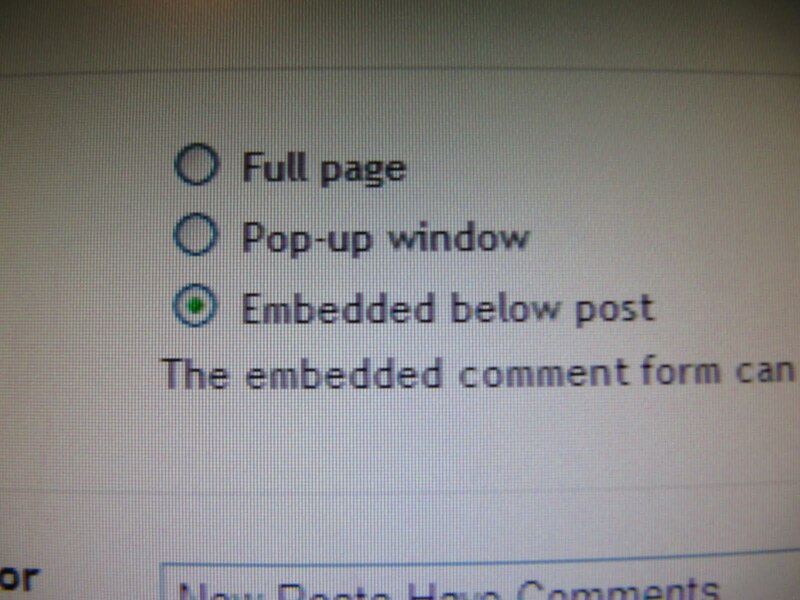 Embedded below the post means, when someone clicks to post a comment, the whole post comes up, the previous comments before yours and the comment box. Another option is "Full Page"...which is pictured below. 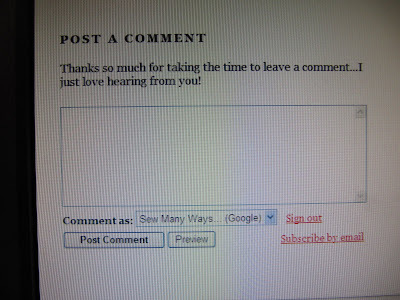 The Previous comments are to the left and the comment box is to the right. If you do want to read the post before commenting, click the blue link called "Show Original Post" just under the title. The problem I've seen on other blogs and my own when I had the Full Page option is the print of the greeting is partially cut off on the top. See it in the picture below in the first sentence? 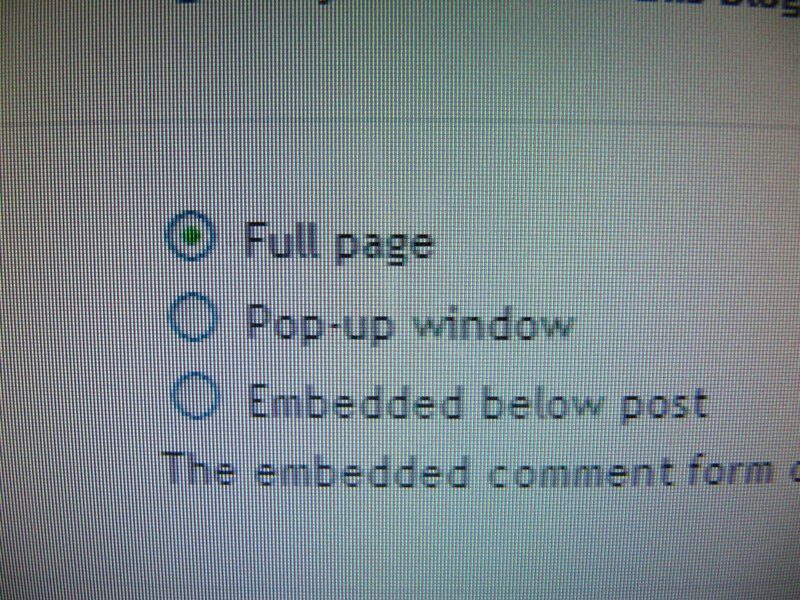 The third option is the pop up window. This is fine, but if some people are using a browser with security features that block pop ups, this window may not appear for some commenters. 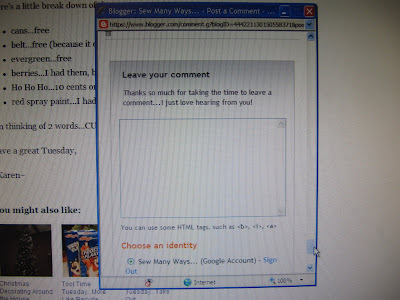 Now that you know the types of Comment windows, let me show you how to get there to change it and add a greeting. For us today, we will be clicking on the COMMENTS section. 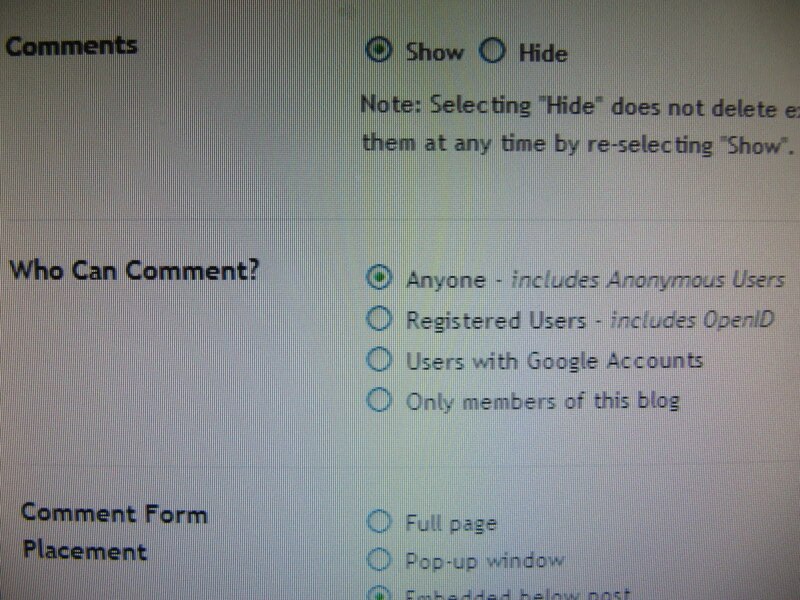 COMMENTS...you will pick whether you want to SHOW or HIDE your comment section. There may be a time where you want to share posts, but aren't up to receiving comments...then you would click HIDE. 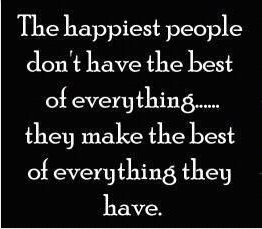 WHO CAN COMMENT?... I click "Anyone", because I really haven't had any problems with Spam or bad commenters. If you have "Google Accounts" only, you may be missing out on a lot of great people leaving comments. "Members Only" is for maybe a family blog where you only want certain people to access your blog. 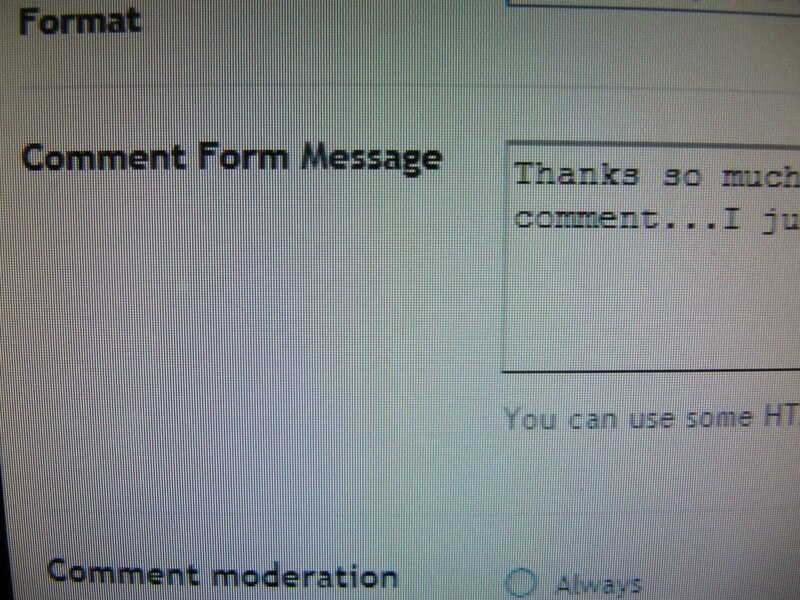 COMMENT FORM PLACEMENT...I described that earlier. This is how the comment window appears. COMMENTS DEFAULT FOR POST...you would just click "they have" or "they don't". 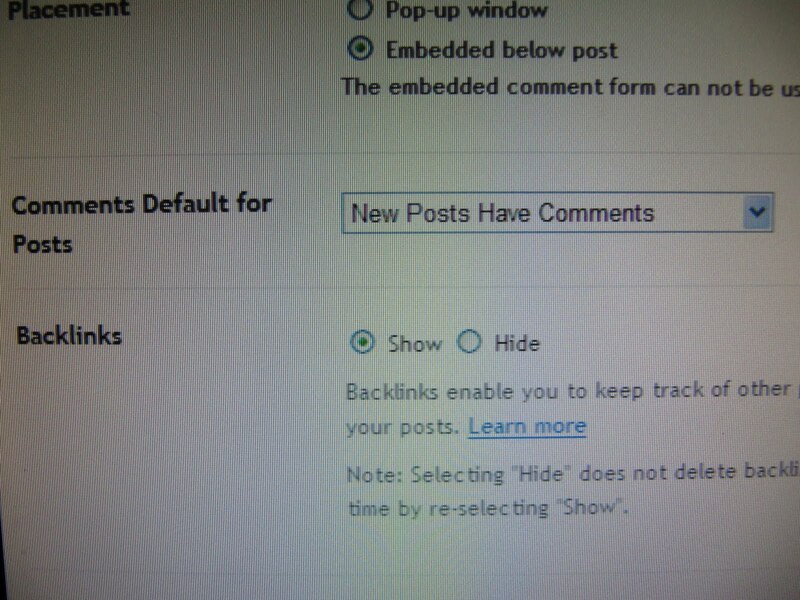 BACKLINKS...I have "SHOW" backlinks. 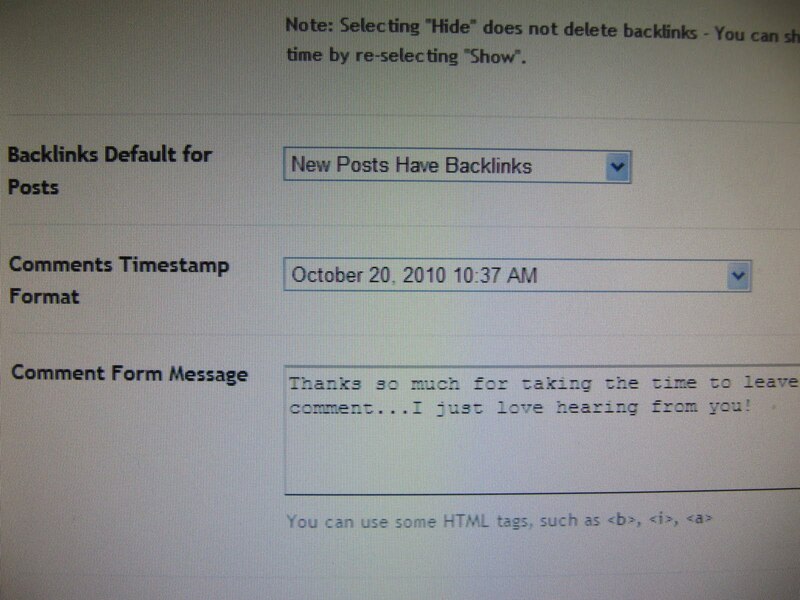 A backlink just means a Blogger blog linked to your post in another published post. 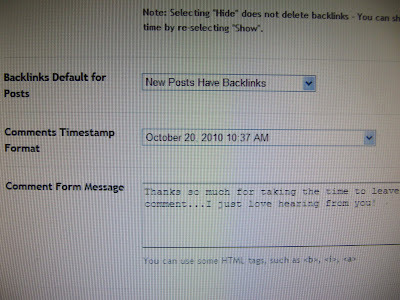 The next are just BACKLINKS DEFAULT and the way you want your DATE and TIME to appear below the post. And now the most important part is the box for COMMENT FORM MESSAGE...in other words, the box where you type your comment greeting. 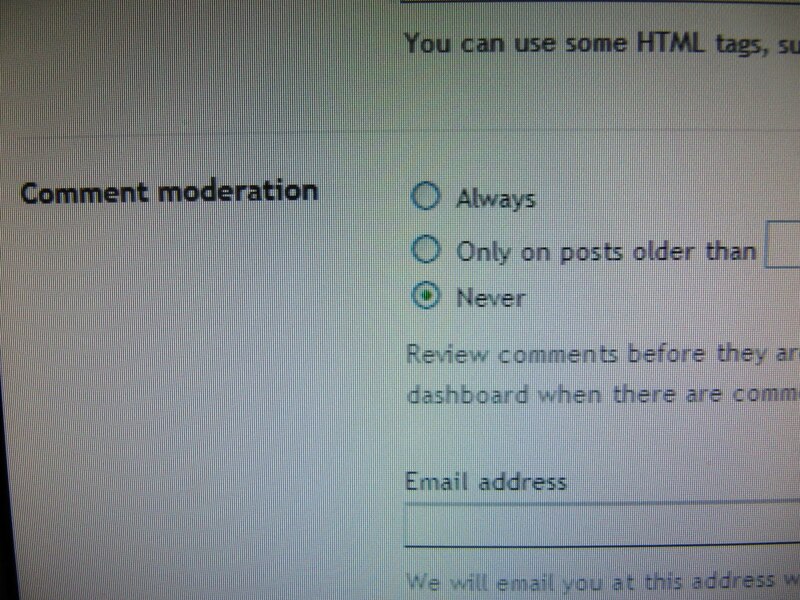 The next section is COMMENT MODERATION. 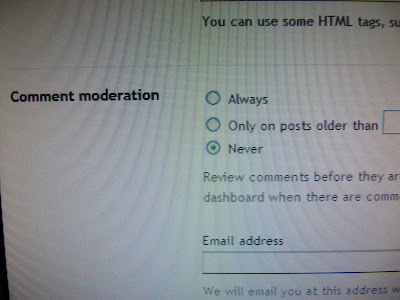 I have NEVER clicked on mine, but if you click Always...you can read your comments first before they are place on your blog. It's just like a PREVIEW section. That's why sometimes after you leave a comment, it doesn't appear in the comment section right away. 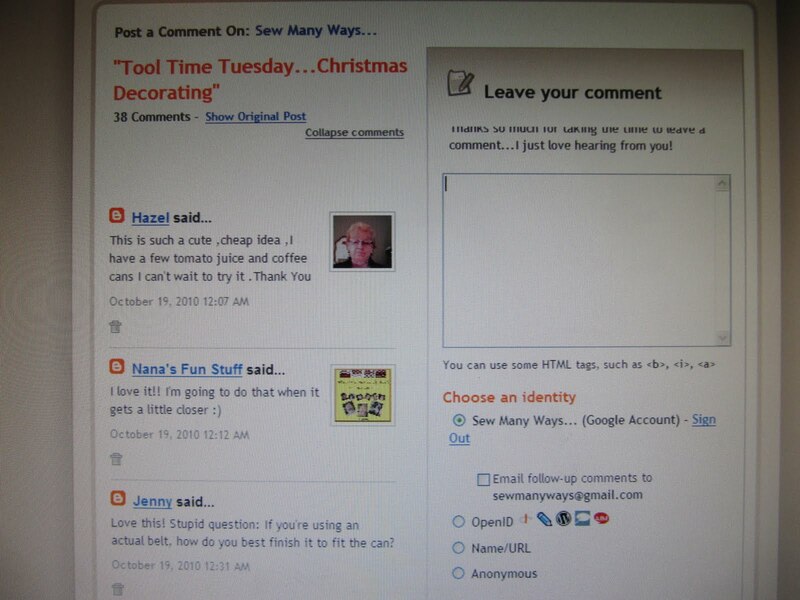 Look to the top of the comment section on someone's blog they might have that feature enabled...you will see COMMENT MODERATION. 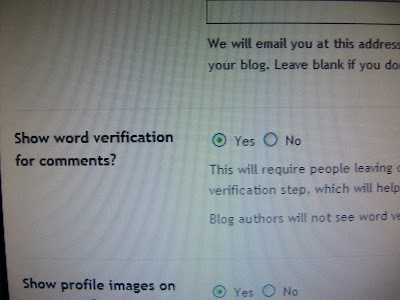 SHOW WORD VERIFICATION... 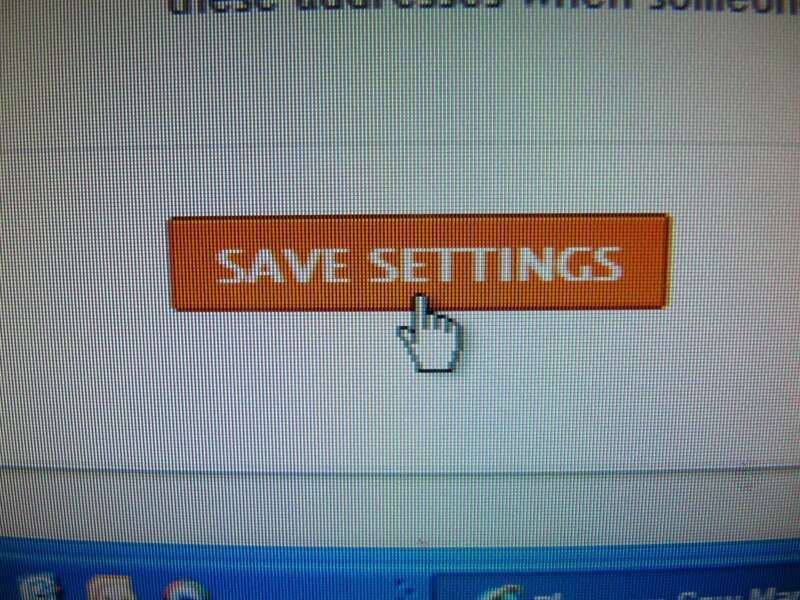 I put yes, this prevents SPAM. A person has to type in that jumbled word. If it's a computer trying to spam you, that automatic computer can't type in that word to send spam your way. 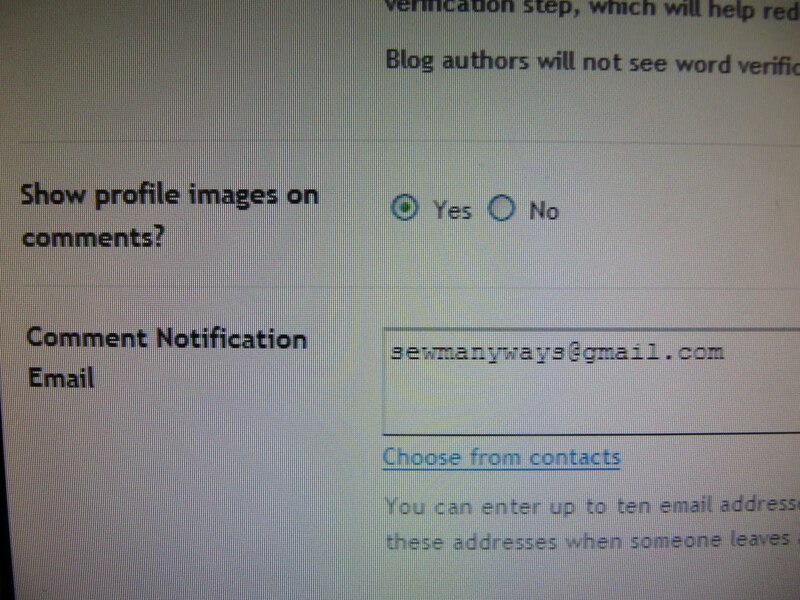 The last 2 settings are SHOW PROFILE IMAGE...that's the picture you've chosen to be next to your profile on your dashboard. That image will show up next to each of your comments. 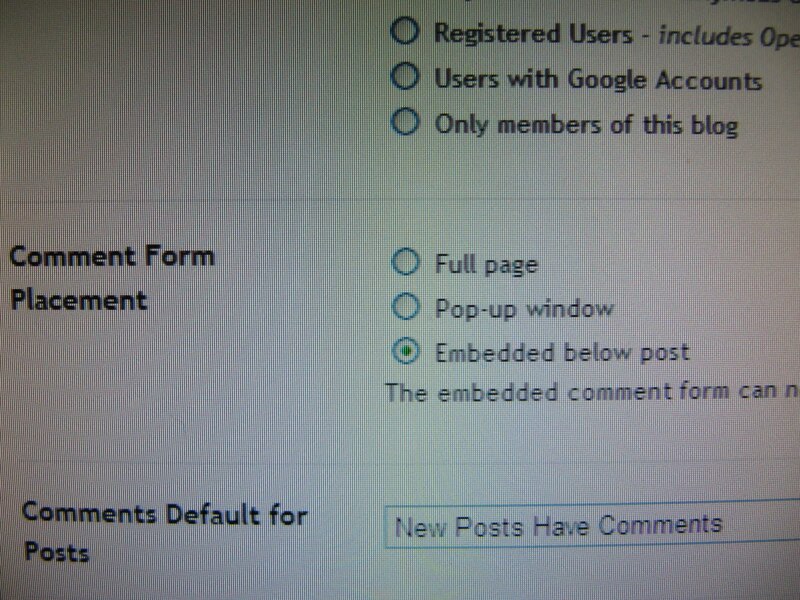 There's also a pop up window that appears when you leave a comment. It says..."Do you want to display non secured items?" If you say yes, your pictures will show up. If you say no blank boxes will appear. 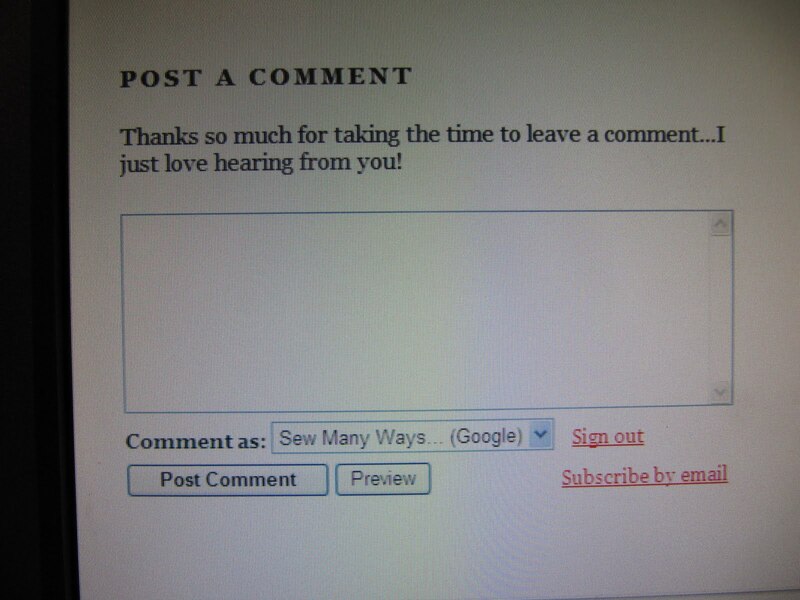 The last section is COMMENT NOTIFICATION EMAIL...enter all of your email addresses that you want your comments sent to. and last, but certainly not the least....CLICK THE SAVE BUTTON. You know the drill by now LOL.!! Have fun changing your settings and I'll be back with more later on! 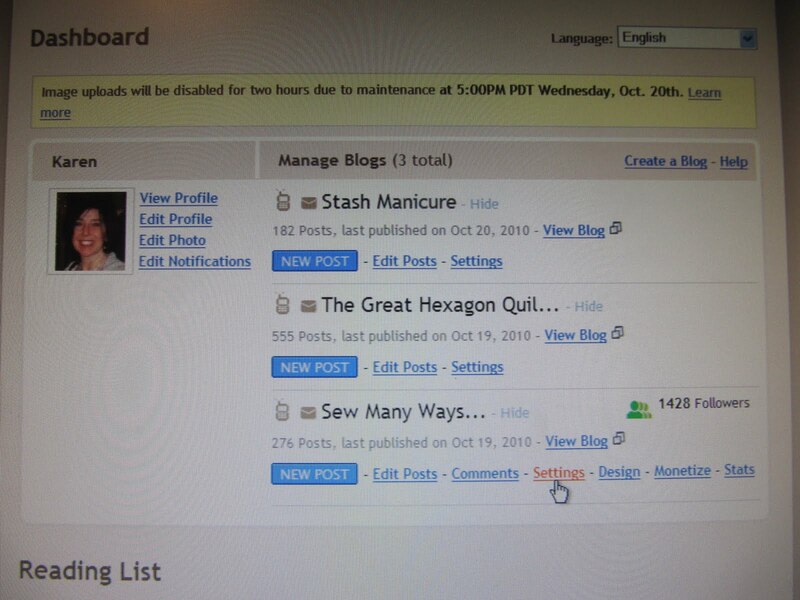 Thanks for the tute, I just changed my blog! Thanks for doing this. It's good to have a "non-tekkie" viewpoint on how to do things. I do alot of things by trial and error and then when I can't figure it out, I'll google or go to Ask.com or Blog Help or just dig around until I get an answer. It's good to have another source! What a lot of work you are going to for these tutorials thank you so much ,I'm sure everyone is learning lots I know I am . Is there a way to only allow certain individuals to access your blog?-if I want to create one just for family, is that possible without the whole world seeing it? I want thank you for providing these tutorials! I used the last and this one to make mine a little more personable. 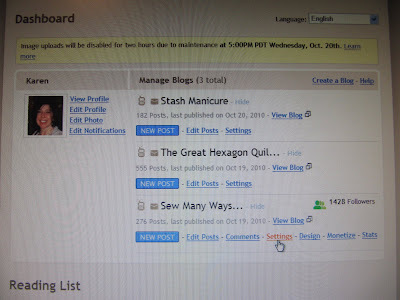 I am loving your blog buddy posts. 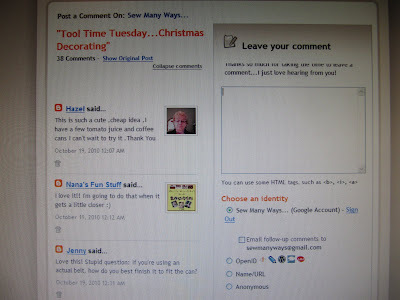 It is so much fun to learn all the little tricks to personalize my blog. Thank you for this. I love the fack someone is showing my how to do all these wonderful things. 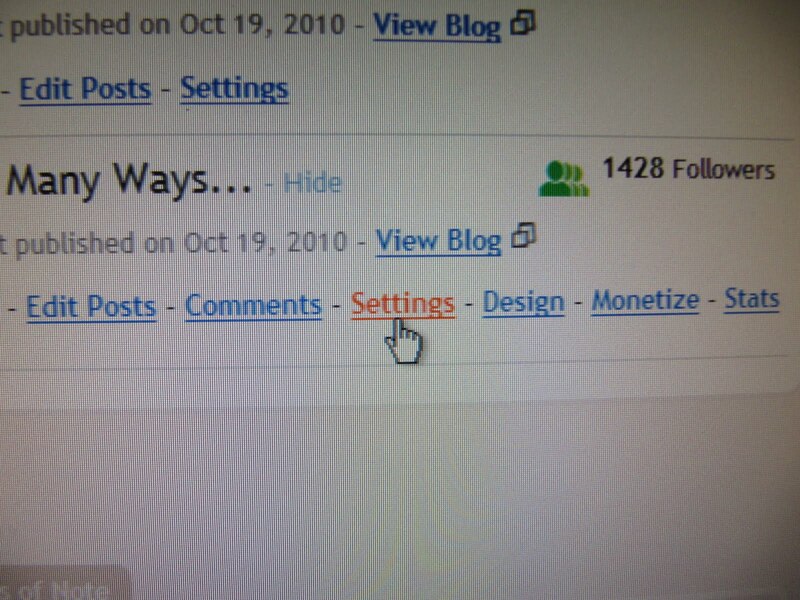 I would like to find out how to make my blog header picture bigger. Hey, I am not a newbie, but I just learned something cool here. Thanks for sharing! Thanks for doing these hints! 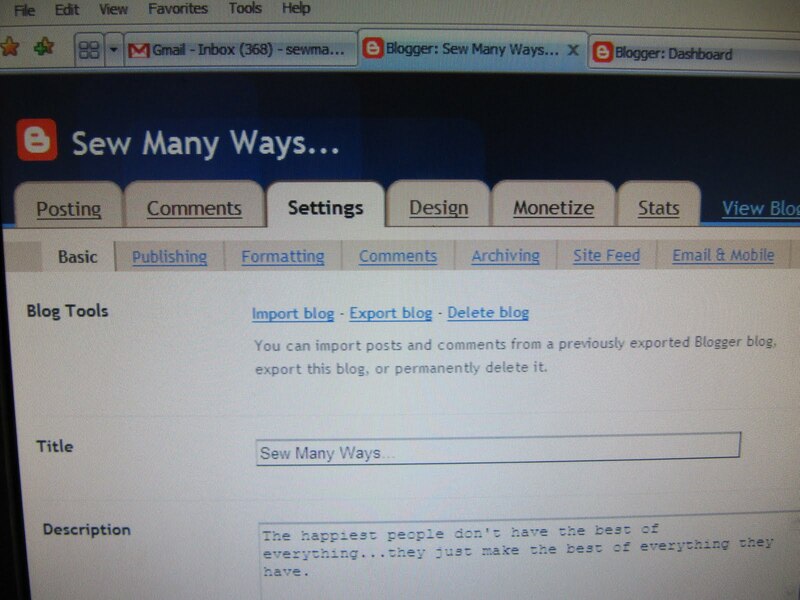 I like the way your blog goes right across the page. Is the width just a matter of which template you choose? My blog is just a narrow strip down the centre of the page, with lots of wasted space on the sides. But I don't know why, or how to fix it. If you've got any hints on that, I'd love to hear them! Thanks for the tips. I have played with all this stuff in the past, but had forgotten all about it. Love all the tips - you're doing such a great service! 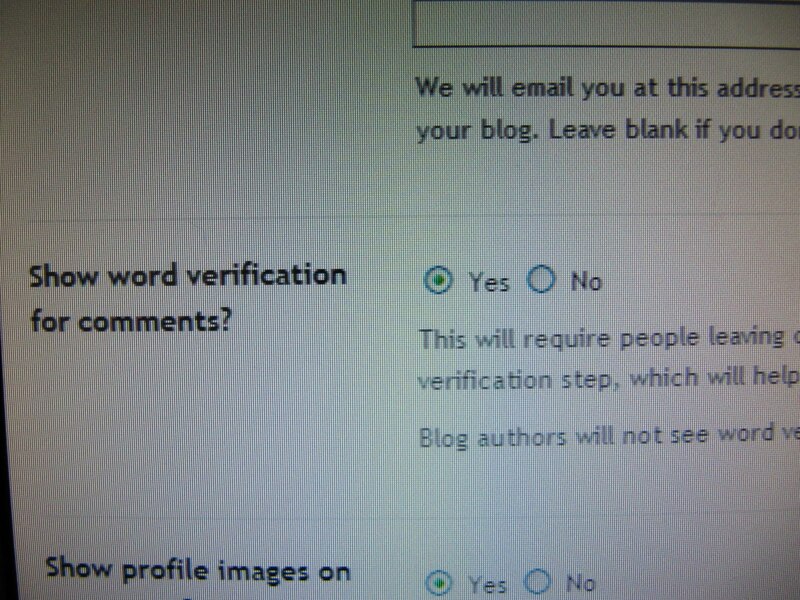 My only comment is that I really hate the word verification, and I wish more people would turn it off. 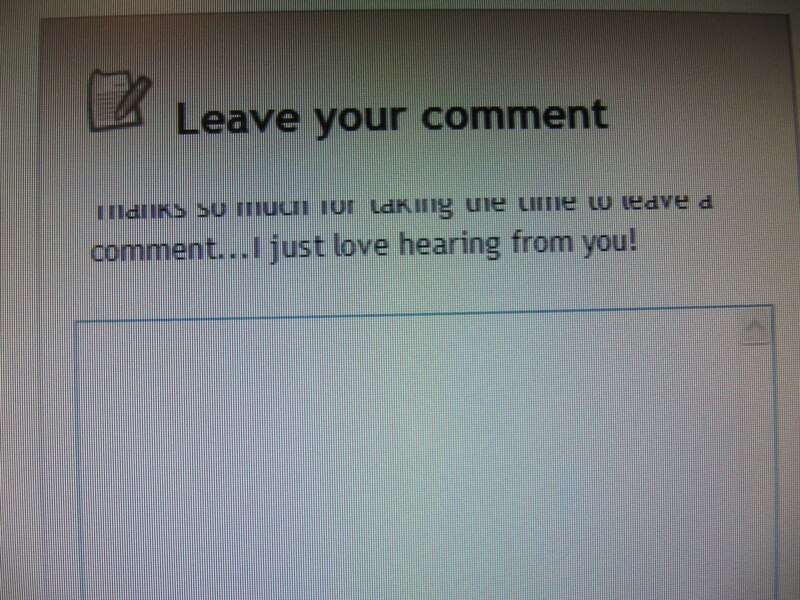 It's easy enough to turn it back on if you get spam, but until then, why not make it easier for people to leave comments? I've had mine off for a long time, and I think I've had maybe 2 spam comments in a year. That is the one feature I did figure out but your tutorial is a good one and makes it simple, where were you when I did mine? Thank you for taking the time to do these tutorials. Most helpful. Thank you, Karen !!! You just don't know how badly I need these instructions. LOL !! I learned something new today.. 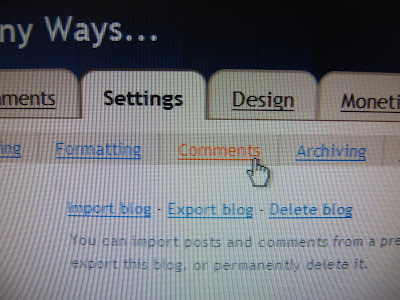 Thank you for your tutorial, I have already made some adjustments on my blog. thank you so much for the tutorial..helps a lot to have someone walk you through something like that.. Thank you for taking the time to share these tips. Some I knew and some I didn't. I've been implementing the changes. Thanks so much for your tutorials! So one just commented on my blog and then sent me a email they received which showed them a Delivery Notification Failure. 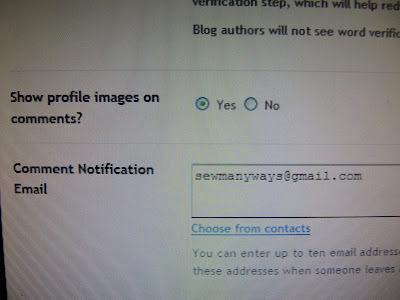 Thank goodness I had put a link to your blog on my site and hopped over to find out what I had done wrong.......old email address in the comment notification. First you helped me not be a No Reply and now I get a email with a comment notification. Can't wait for more tips!! Thank you for the tutorial. I changed mine as well. I'm thankful for those who share their knowledge like yourself. 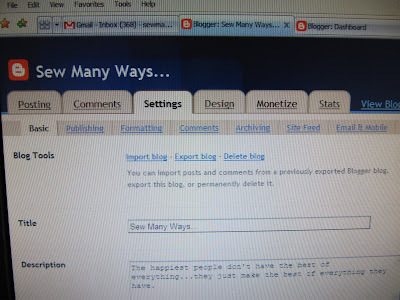 Thank you so much for these easy to follow, changing my blogs world tutorials! I am just getting started, thanks for the easy to follow instructions!